DES MOINES, Iowa, (Jan. 29, 2019) — With bitter cold descending on Iowa and colder temperatures yet to come throughout the state, the American Heart Association is reminding Iowans that winter weather and common activities like snow shoveling can increase a person’s risk of a heart attack. The combination of colder temperatures and physical exertion increases the heart’s workload. People who are outdoors in cold weather should avoid sudden exertion, such as lifting a heavy shovel packed with snow, or a large bag of salt or snow melt. Even just walking through heavy, wet snow or snow drifts can strain the heart because most people are not conditioned to the physical stress of simple activities when temperatures drop. Give yourself a break. Take frequent breaks indoors to avoid overstressing your heart. Pay attention to how your body feels during those breaks. Don’t eat a big meal before or immediately after. Eating a large meal can put an extra load on your heart. Do not drink alcohol before or immediately after. Alcohol can increase a person’s sensation of warmth and may cause you to underestimate the extra strain your body is under in the cold. Consult a doctor ahead of time. If you have a medical condition, do not exercise on a regular basis or are middle-aged or older, contact your doctor before you start activities like shoveling. Before heading outdoors, learn the common signs of a heart-attack. Some heart attacks are sudden and intense — like those seen on television — but most heart attacks start slowly, with mild pain or discomfort. Often people affected are unsure what is happening and wait too long before getting help. Chest discomfort. Most heart attacks involve discomfort in the center of the chest that lasts more than a few minutes or that goes away and comes back. It can feel like uncomfortable pressure, squeezing, fullness or pain. Shortness of breath. With or without chest discomfort, shortness of breath can be an indicator of a heart attack, especially if it occurs while doing a non-strenuous activity. The American Heart Association is devoted to saving people from heart disease and stroke – the two leading causes of death in the world. We team with millions of volunteers to fund innovative research, fight for stronger public health policies, and provide lifesaving tools and information to prevent and treat these diseases. 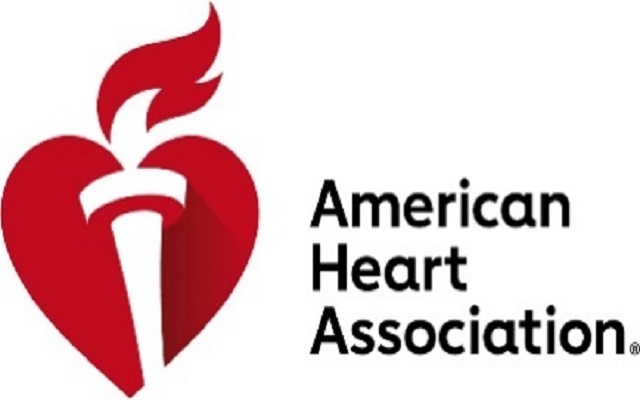 The Dallas-based association is the nation’s oldest and largest voluntary organization dedicated to fighting heart disease and stroke. To learn more or to get involved, call 1-800-AHA-USA1, visit heart.org or call any of our offices around the country. Follow us on Facebook, Twitter and Instagram.